Today, Opel celebrated the official start of production of the new MOKKA X in Zaragoza, Spain. 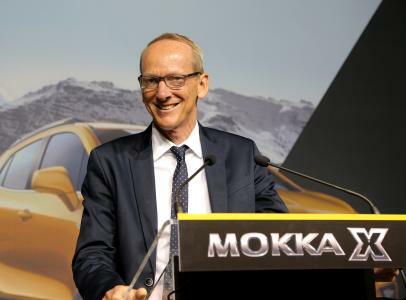 Dr. Karl-Thomas Neumann, Chairman of the Management Board of Opel Group, drove the first new Opel MOKKA X off the production line. After the ceremony Dr. Neumann took the opportunity to meet union representatives and talk to the workforce during a townhall meeting. In his speech he highlighted the competitiveness of the plant. Following the start of production Dr. Neumann had a private meeting with Javier Lambán, President of the Government of Aragon. He thanked him for the support of the Aragonese administration and informed him about the company’s medium-term plans. "The adaptation of the Spanish plant for the launch of the Opel Mokka and now the new MOKKA X has been executed perfectly. 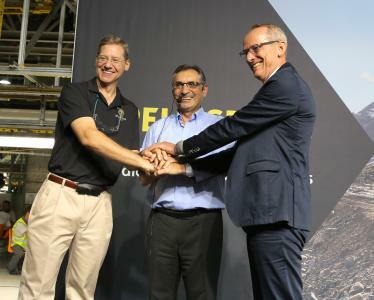 This was achieved in a record time thanks to excellent planning, good coordination between all parties involved and thanks to the commitment of all employees", Dr. Neumann said. 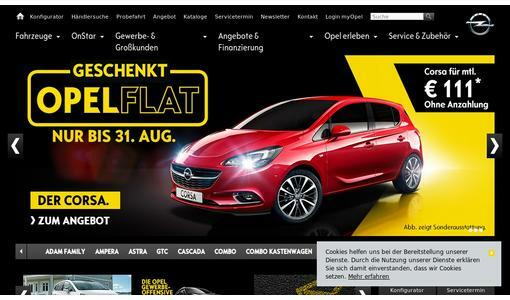 “Opel is a vital part of the Spanish automotive industry and the region. We are happy that Opel, the number one private employer in Aragon, continues to invest here in the production of one of its most important models”, said Lambán. The Opel Mokka is a real success story. With more than 600,000 orders across Europe it is one of the most popular sport utility vehicles (SUV) in its segment. The new Opel MOKKA X displays a bold attitude with its new exterior design. Inside, the highlights of the functional and neatly arranged instrument panel are the state-of-the-art IntelliLink infotainment systems. Together with the personal connectivity and mobility assistant Opel OnStar, they make the MOKKA X the best-connected compact SUV in Europe. The MOKKA X represents a further important step in the biggest product offensive in the history of Opel/Vauxhall. From 2016 through 2020 the company will introduce 29 new models. 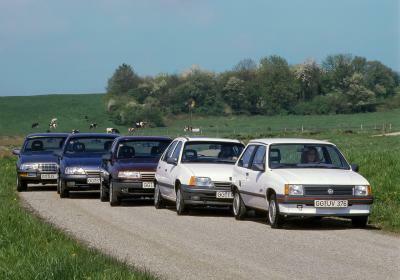 Opel has established itself as the leader of the Spanish passenger car market. With around 62,000 passenger cars sold through July 2016 (+21.8 percent), Opel increased its market share by 0.74 percentage points to 8.46 percent.